The “Tagine” owes its name to a container made of glazed earthenware with a cone shaped lid in which the food is slowly simmered, until the sauce is thickened and the meat tenderized. Tagines can be made with lamb, poultry, beef or seafood. The most popular is lamb. In Morocco, lamb tagines are usually served at special occasions, such as weddings or for a special guest. 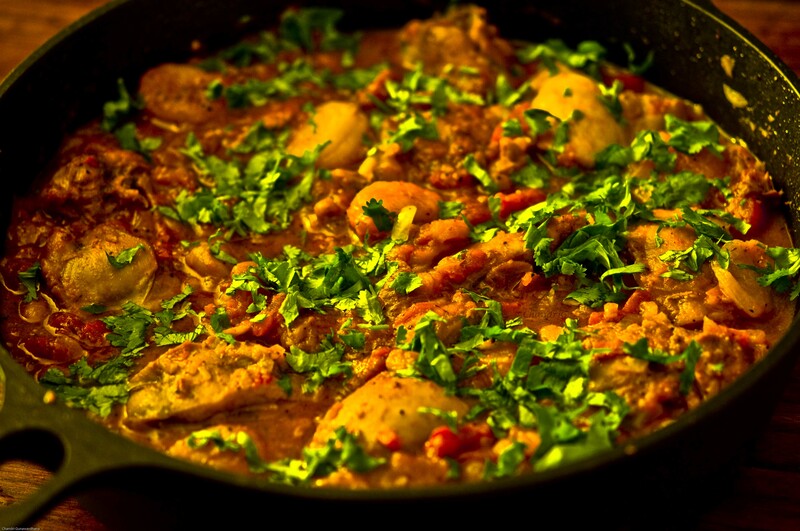 Spices such as ground coriander, ground cumin, cinnamon and paprika are added, and the completed tagine is usually garnished with fresh coriander or parsley. Depending on the type of meat used, various vegetables and fruit are mixed, the most common being tomato, potato, carrots, zucchini, apricots, dates, olives and raisins. 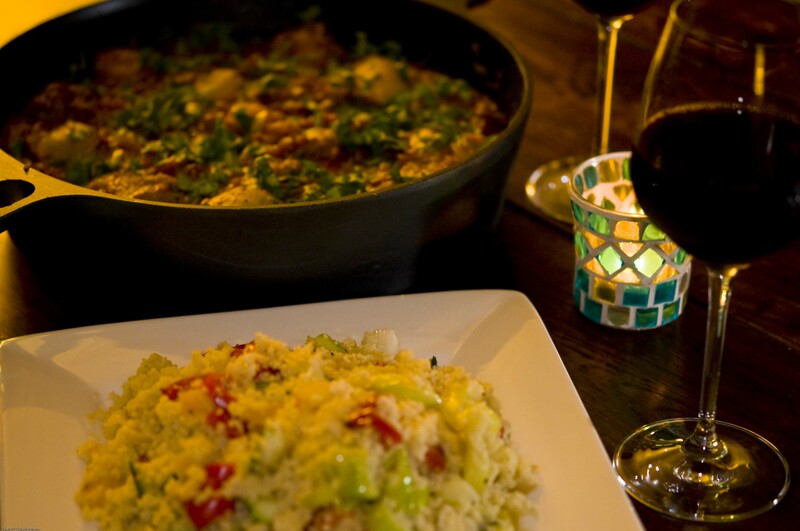 Mouth watering tagines are accompanied by cous cous, which is a staple in Morocco. My favourite tagine recipe is with chicken or lamb, and I marinate the meat with my own blend of Moroccan spices with a dash of cayenne pepper for extra spice. I cook this marinated meat with extra virgin olive oil and add tomatoes, apricots and raisins, garnished with coriander leaves, for a hint of eastern influence. My husband and I like to enjoy a sumptuous tagine with a glass of Masi Amarone valpolicella Costasera ($$$), as it is not every day that you dedicate to a tagine evening. Ah! Exquisite!